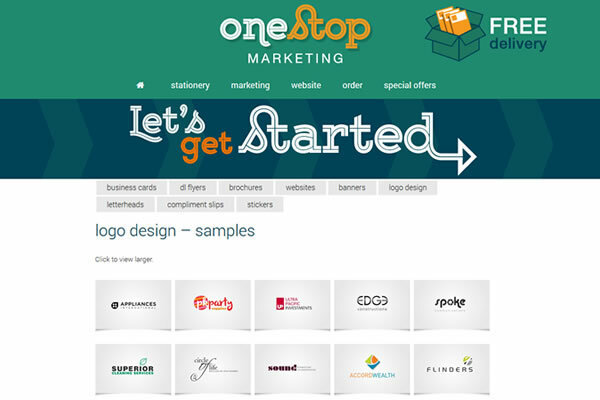 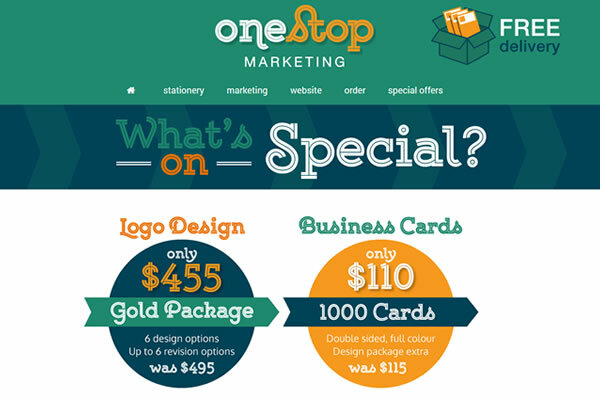 One Stop Marketing is an one stop online shop for business marketing needs. 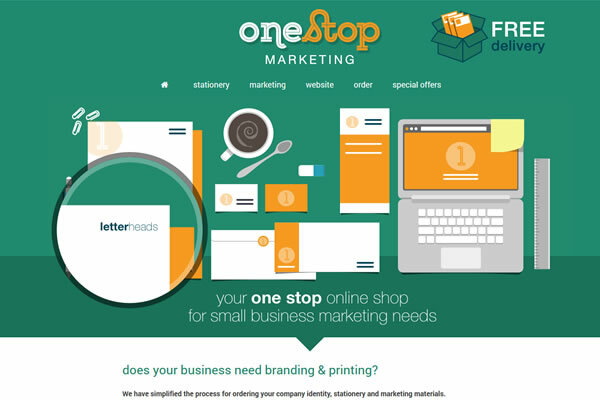 We have built the e-commerce site to make it simple for the user to order marketing materials online. 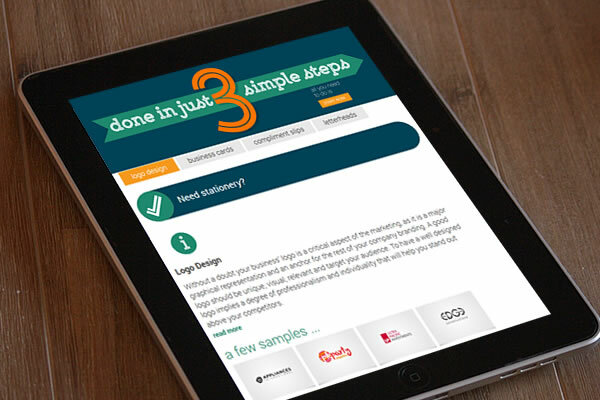 The site uses strong colours and graphics to create a visual contrast between key information. 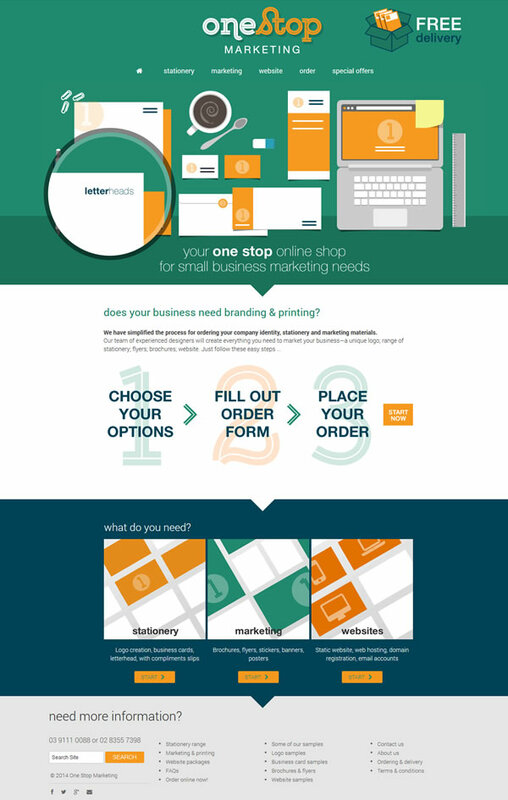 It is also has a responsive display for mobile devices.